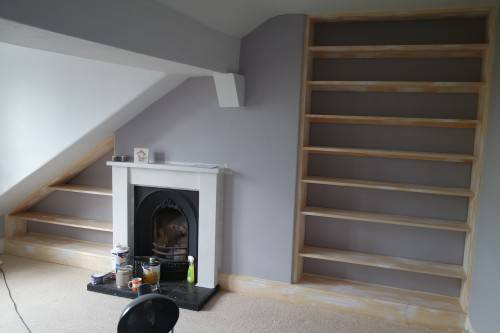 Bespoke joiner skipton, You have the idea, we make it. 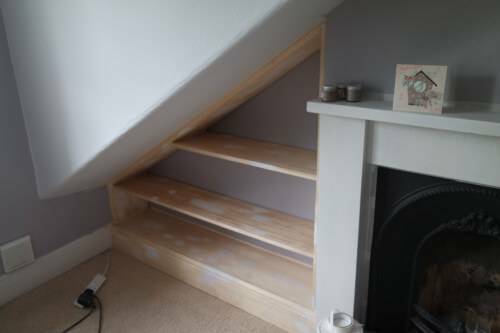 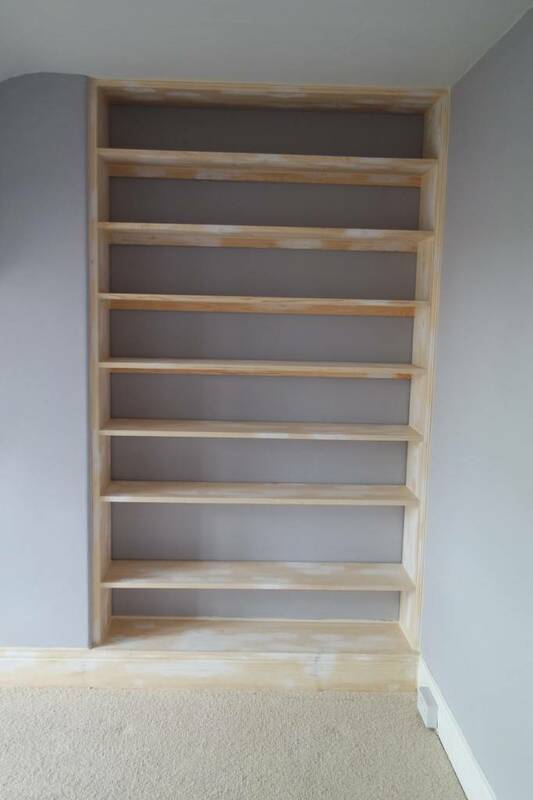 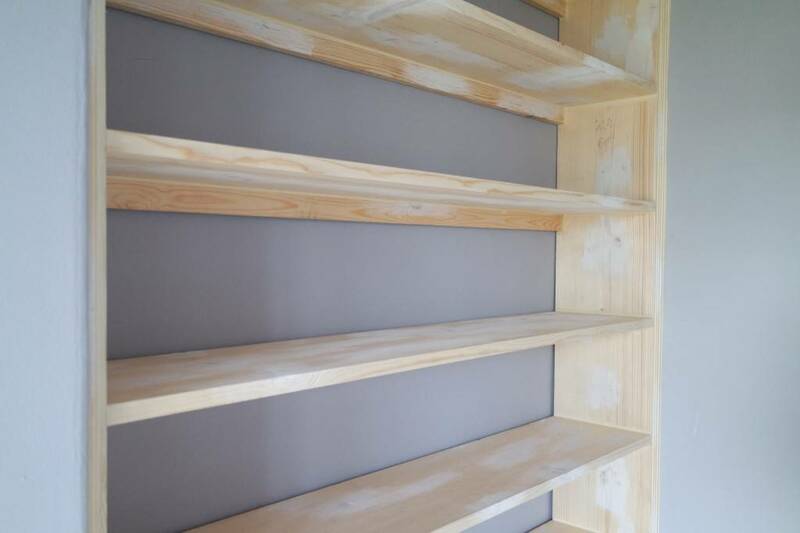 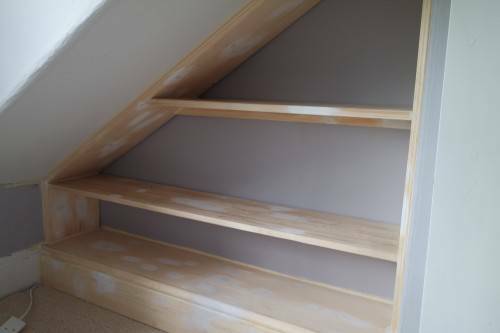 Another Bookcase our joiners have been commissioned to make. We are asked to make is simplistic and Scandinavian influence in style. 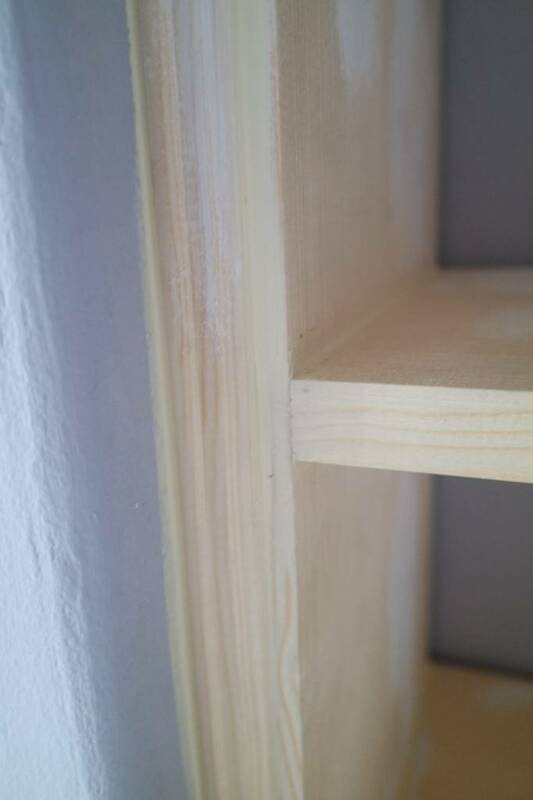 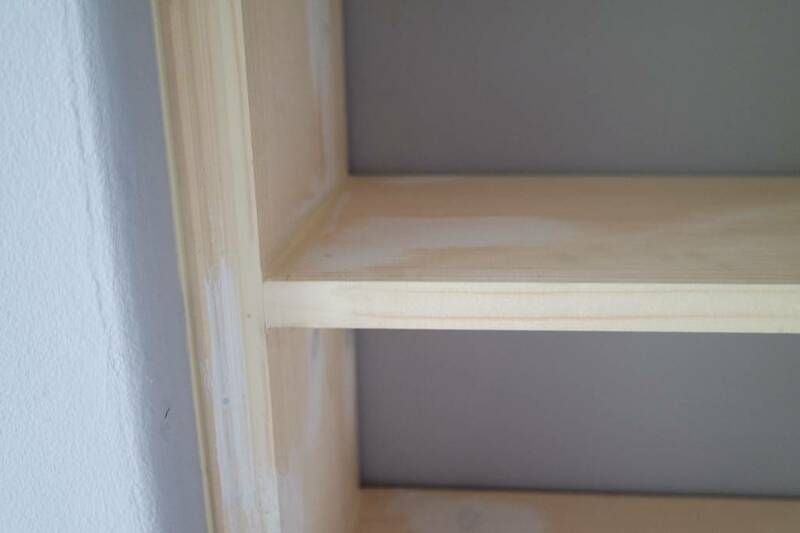 The case is made from planned pine, thick enough to hold the weight of the shelves. A detailed arc was fitted up the sided and scribed in to the old walls. 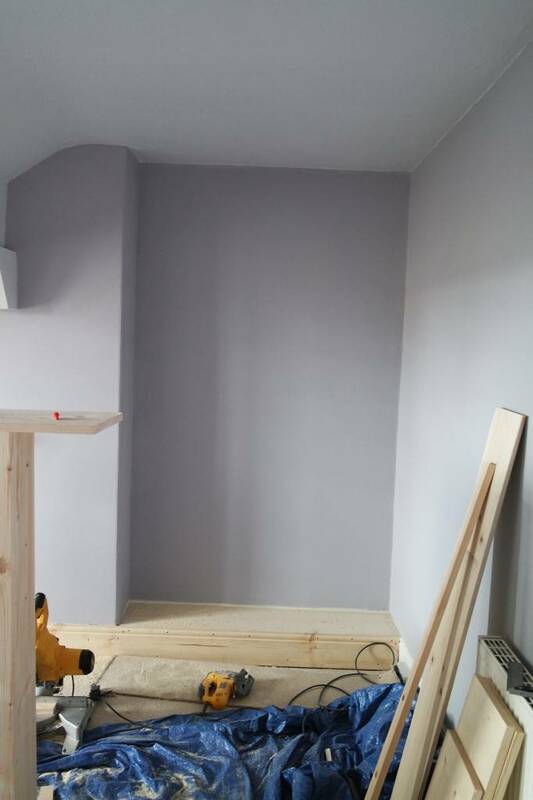 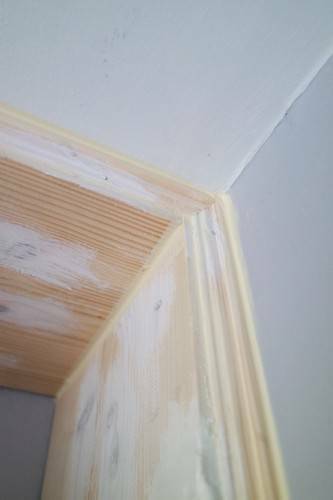 the existing skirting were built over and a new skirting was fit flush to the front of the chimney breast for a continuous look. 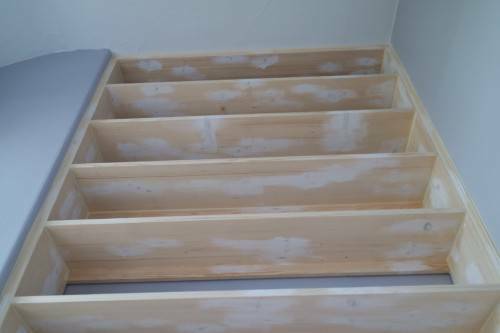 All the knots are covered in stain stop ready for priming. 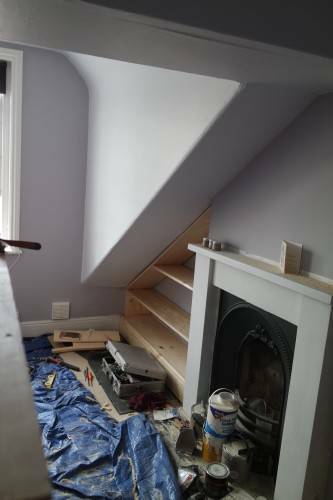 If you would like a chat to one of our joiners regarding a project or idea you have in mind. then head over to our contacts page. 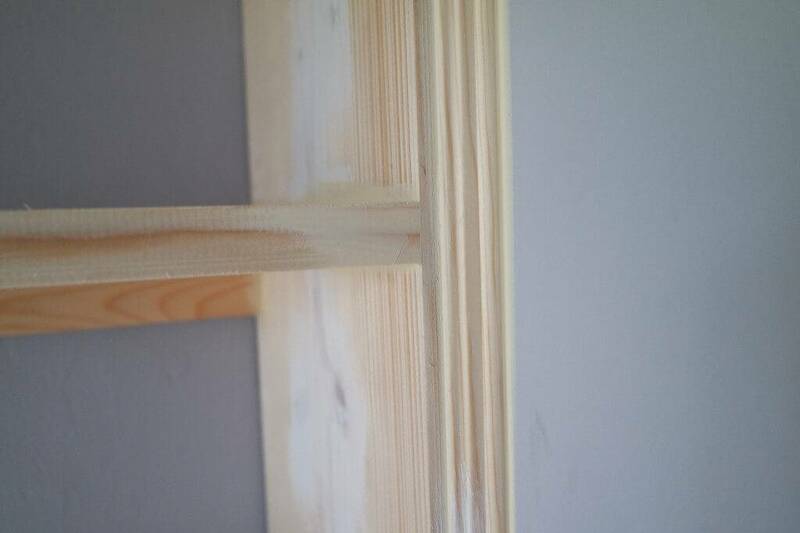 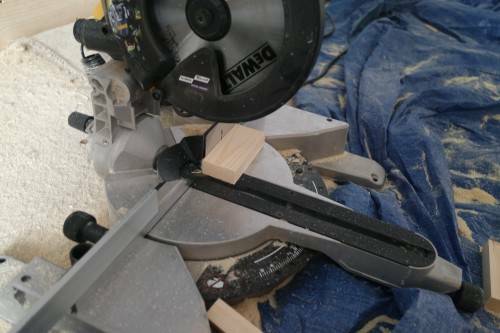 If you are after some inspiration the take a look at our dedicated bespoke joinery page as see some of the ideas we have been commissioned to make.